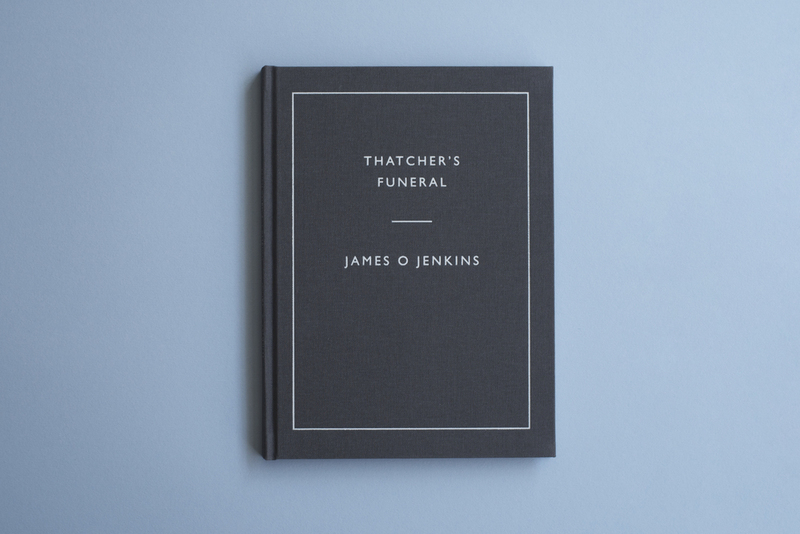 Thatcher’s Funeral by James O Jenkins is a book that documents the crowds of people watching as Margaret Thatcher's funeral procession moved through the streets of London back in 2013. The book contains newspaper clippings from 1984 when Thatcher visited Porthcawl in Wales, an event where as a child James witnessed Thatcher being egged. 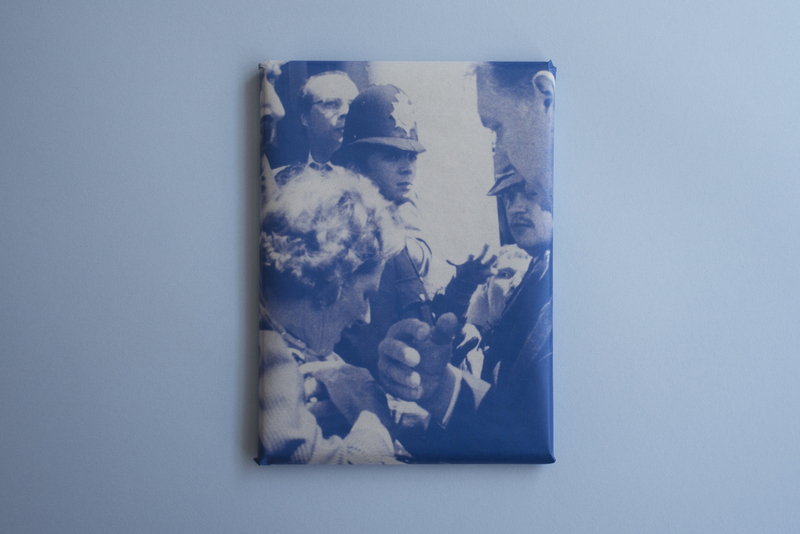 The limited edition version of this book came with a print and is wrapped in the photo of Thatcher in Wales. Stanley James Press designed the book and managed the print production. The books are for sale here.